We believe in creating a team of coaches that are going to deliver a high level of knowledge, coaching and enthusiasm throughout ever single session you attened. All of our coaches at HG3 are qualified personal trainers, therapists or S and C coaches with a wealth of experience. Most importantly to us, they have been part of HG3 for a long time, know our members and the way the gym works and have our members best interests at heart. Pete has been a personal trainer and sports therapist since 2008. He is always looking to continue his personal and athletic development by experimenting with training programms, nutrition protocols, business practices and the development of the gym and member journey. Pete is head coach and developes the programming for the gym and day to day business. He also heads up HG3 Nutrition, workshops and is first point of contact for all members. You can either find him coaching classes, napping in the office, trianing or looking for a new ways to programme and continue the development of the gym. 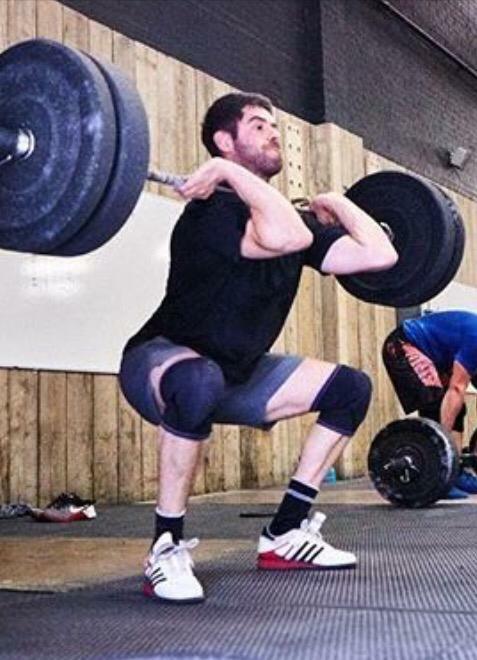 Rudds is a personal trainer, BWLA Level 2 Olympic Lifting Coach and qualified kids fitness coach. 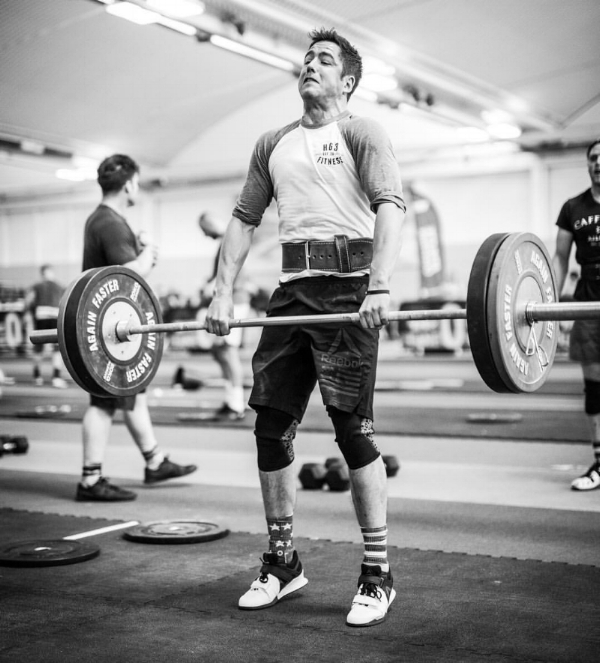 He heads up Kids, Strong Mums and Olympic Lifting programme. With 2 kids of his own Rudd's passion is developing kids fitness through the programme he has been developing for 7 years. With a unique blend of games, education and focus on good movement, the kids love the classes and our kids programme has gone from stregnth to strength. With a keen eye on Olympic lifting he also develops our athletes technique through careful instruction and individual programmes. Chase is the newest member of the team. Having coached at one of the best gyms in the UK, Train Manchester, we are so pleased to have him on the team. A dedicated full time coach and PT, Chase has an amazing enthusiasm for coaching and a eye for detail in movement second to non. A great communicator and a really fun guy to be around. He love's his training and has been a great addition to the gym. Jane is a full time PT, Barre and Spin instructor and has developed her trade over the last few years whilst working as a Lawyer until taking on PT full time. Her enthusiasm is infectious and she is always smiling around the gym. Constantly researching and finding new ways to train her clients, she is a huge assest to the team. She brings something new to every session and unique way to push members. 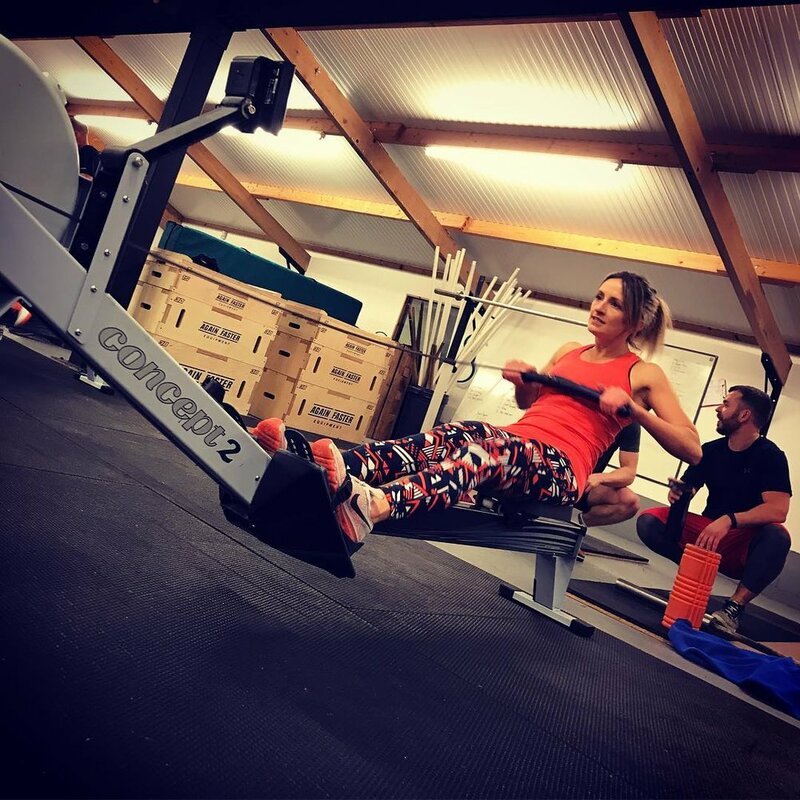 Sarah heads up the Sweat conditioning programme and brings so much to the table. After taking time off to have 2 amazing kids, she is back coaching and personal training. 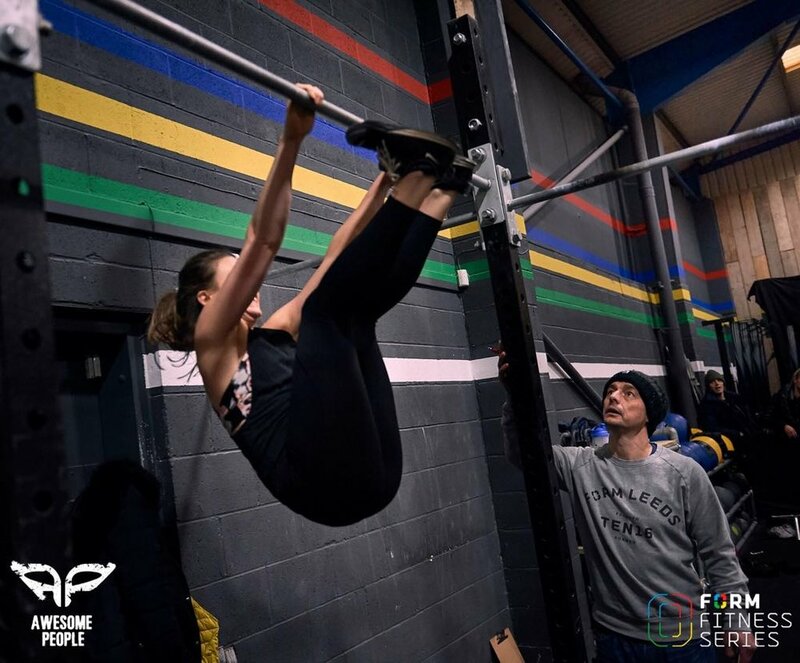 With a wealth of knowledge and experience she programmes the Sweat sessions in a truly unique way to get the most out of the members. No class is the same and each session is taken with a smile and a huge amount of encouragement.